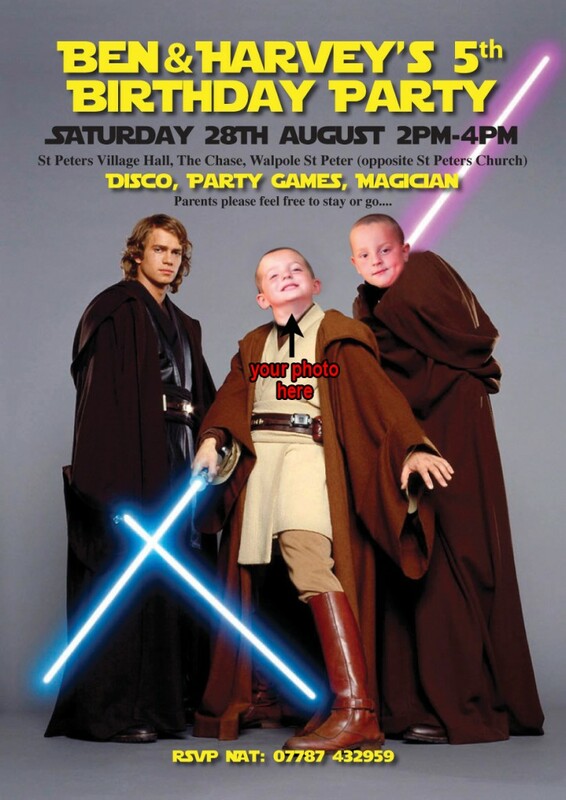 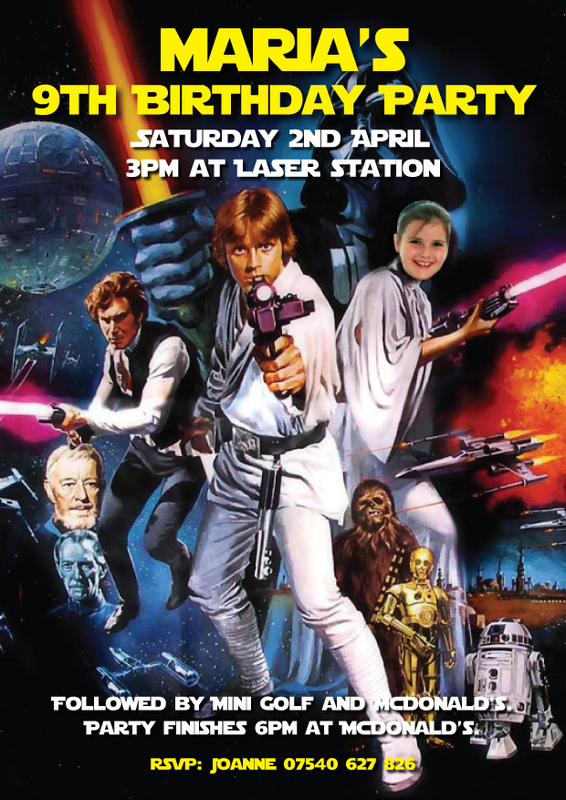 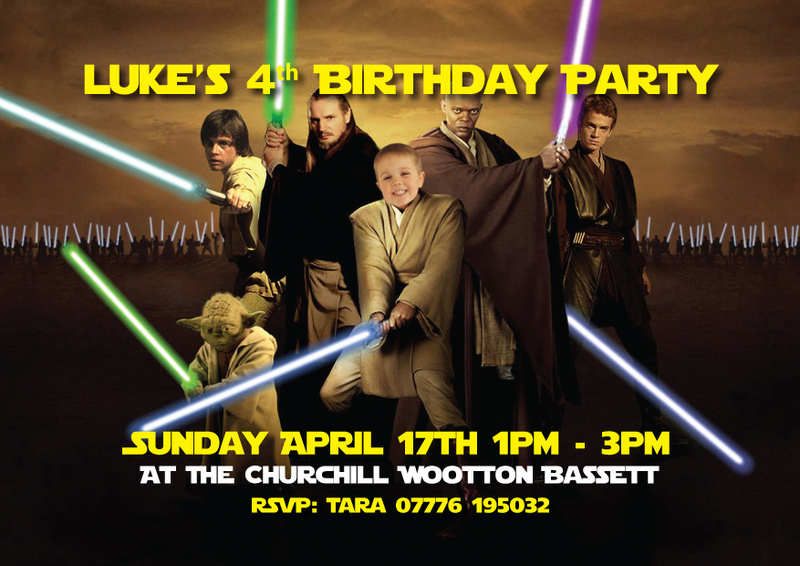 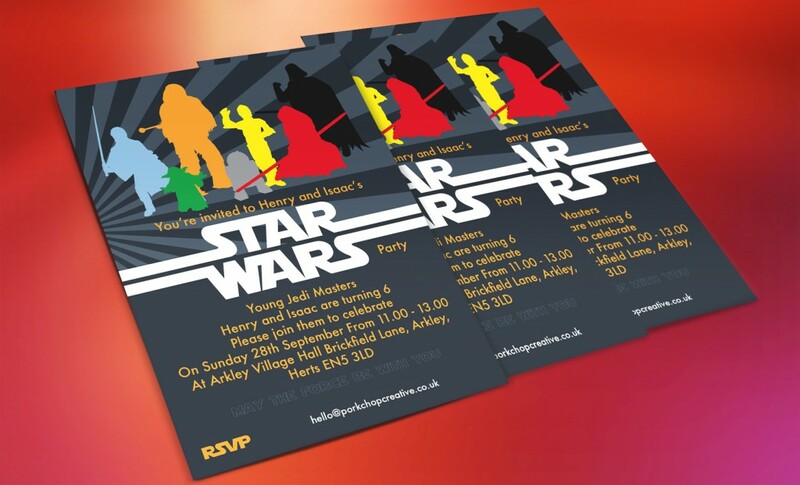 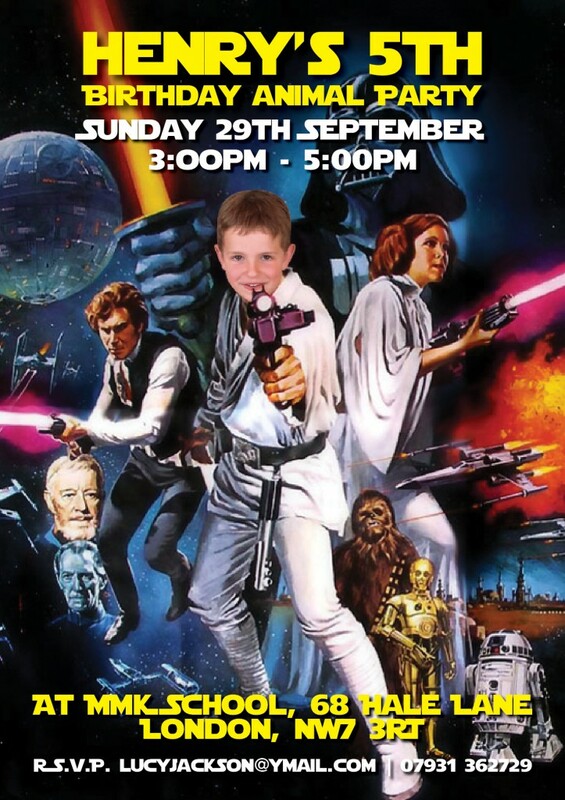 Starwars style party invitations. 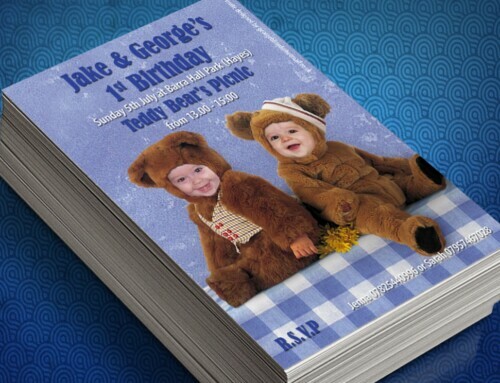 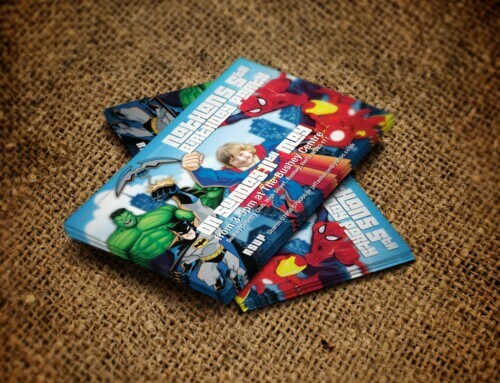 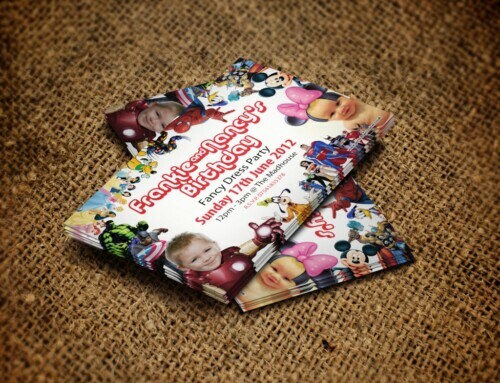 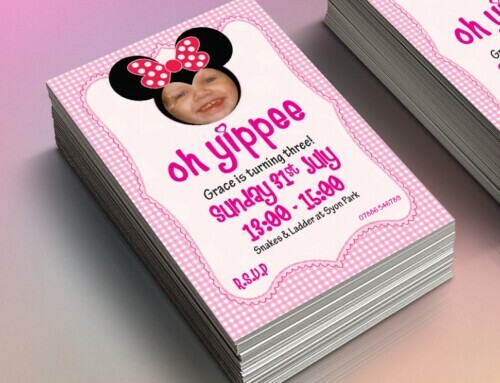 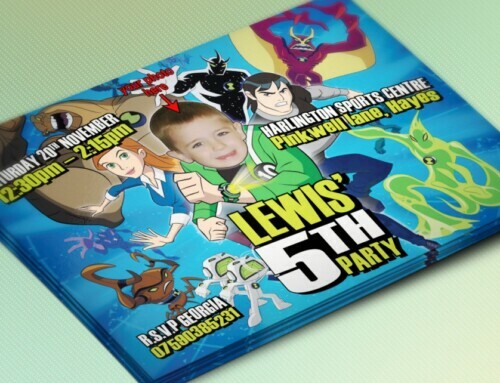 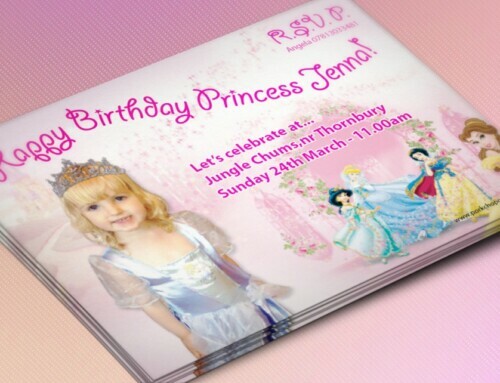 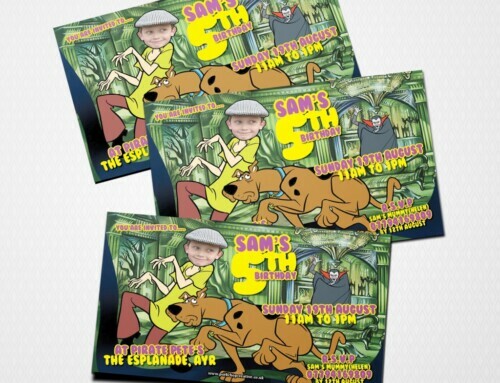 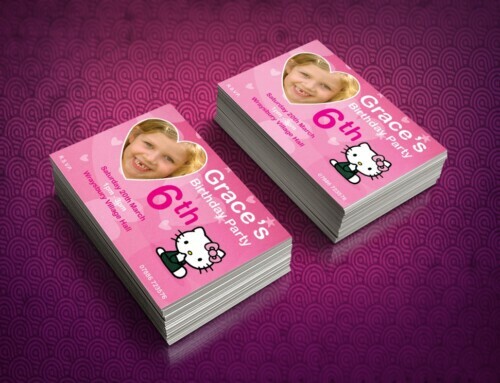 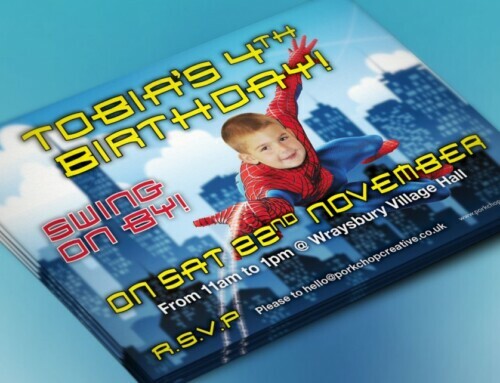 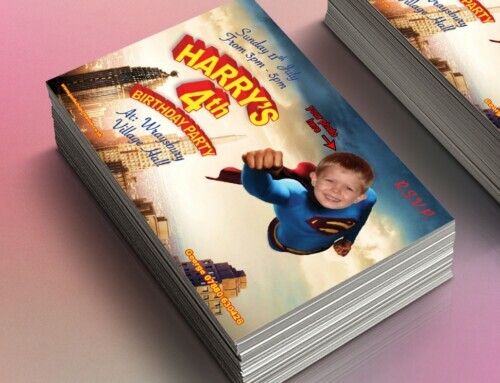 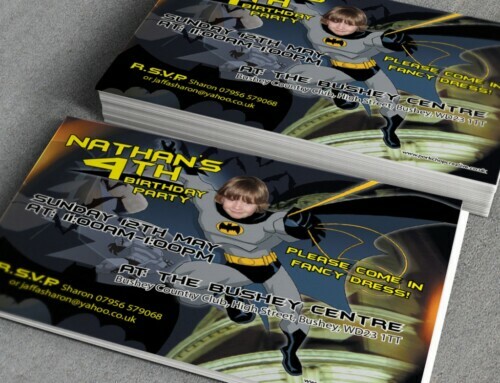 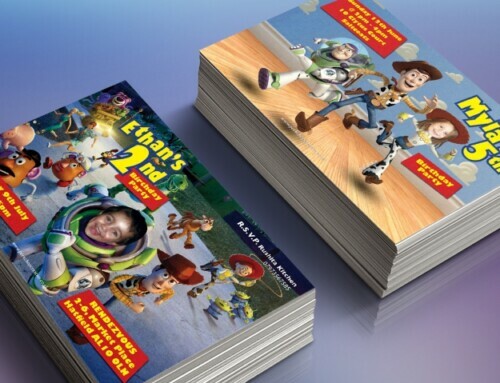 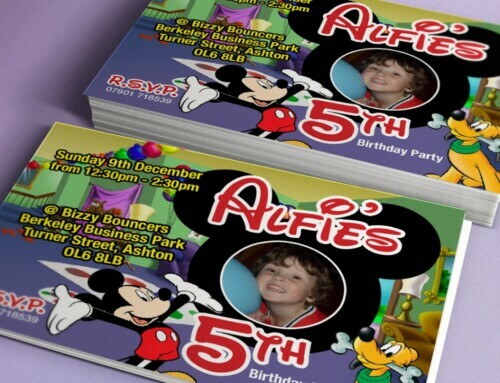 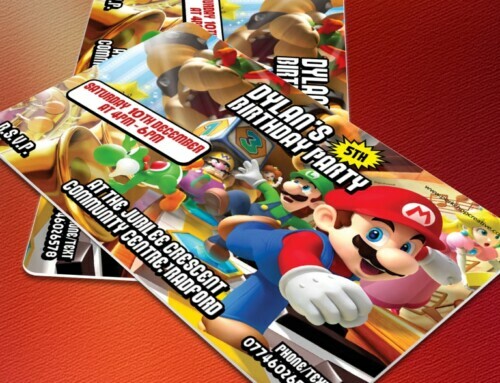 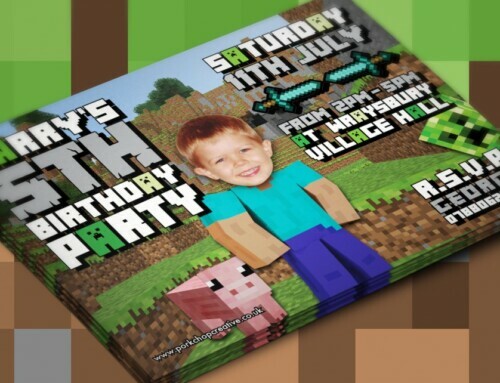 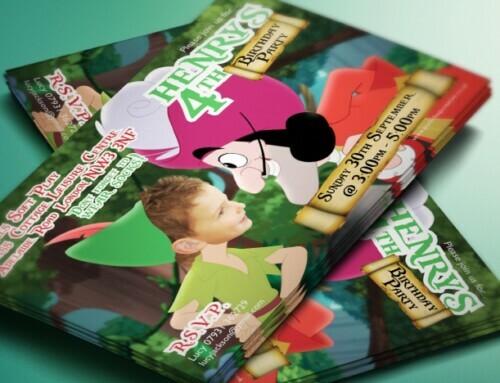 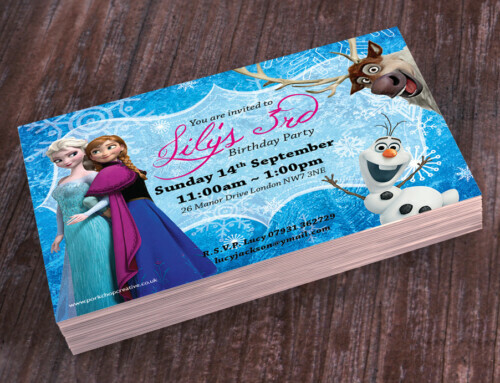 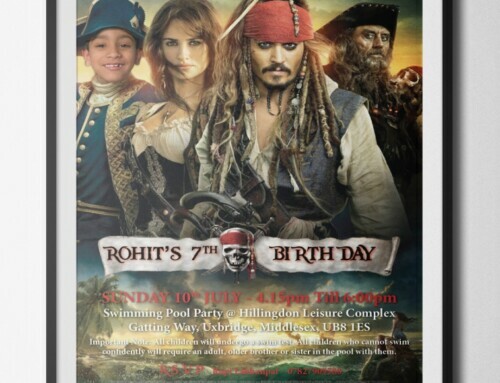 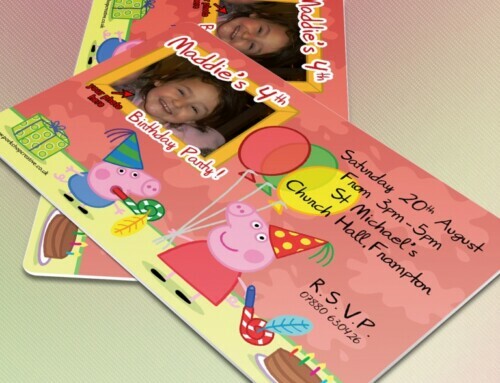 These invites are personalised with your text & photographs. 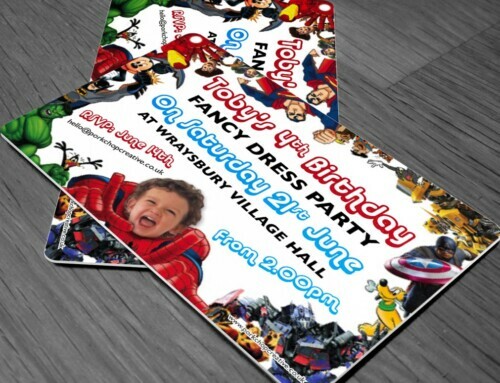 I have a few different styles, so pick your favourite and send me the details for the party and I’ll send you a free proof to see before you order.